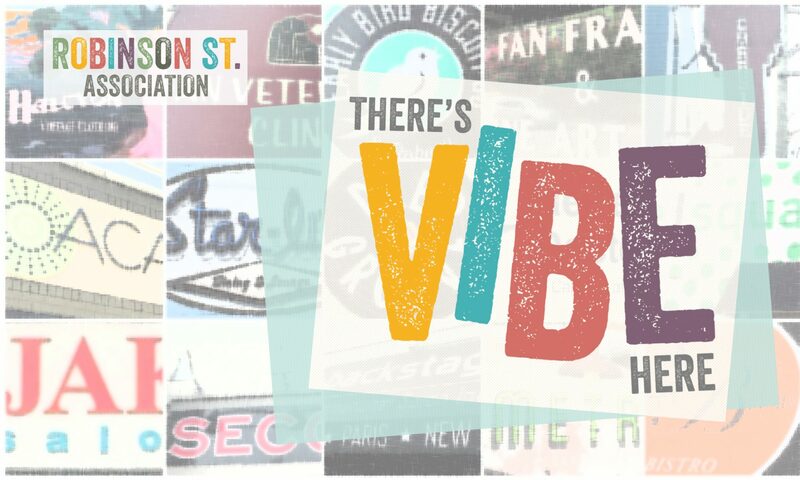 Enjoy diverse flavors offered across the historic Museum & Fan Districts by FABA member restaurants, and support a great cause! 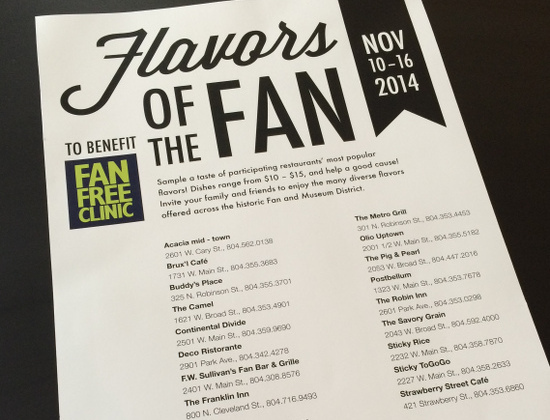 Each restaurant donates 20% of each flavor to the Fan Free Clinic, a great organization helping those in the community with limited access to medical care. Most of the participating restaurants are right here on Robinson Street. Click here to see the full list of participants!